An unusual publicity stunt has led to the resignation of a city employee in Cranston, Rhode Island. Sue Stenhouse, the executive director of the Senior Enrichment Center, is out of a job following an incident at a press conference involving a male bus driver dressed up as an elderly woman. 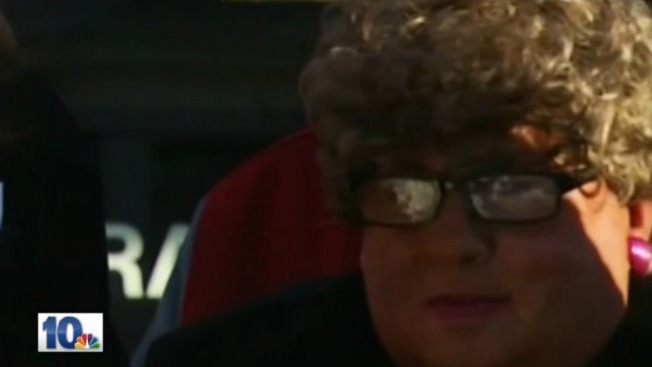 Sources tell necn affiliate WJAR that the bus driver for the senior center masqueraded as a woman to make it look good for the media. The man was standing next to Stenhouse and Mayor Allan Fung at the Jan. 5 event. The press conference was held to announce a program in which students would shovel snow for senior citizens. Fung's office tells WJAR that Stenhouse has resigned.